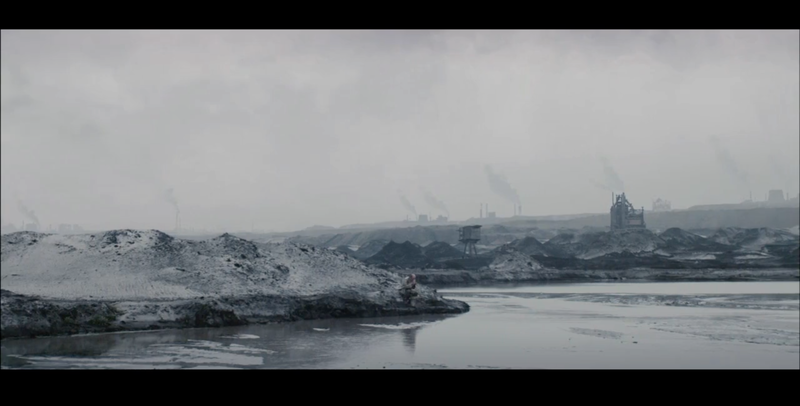 Daniel Wawrzyniak is a director of photography based in Warsaw, Poland. He studied photography at Leicester College (UK) and cinematography at The Polish National Film School. He has been working as a cinematographer on various fiction and documentary films as well as commercials and short promos.